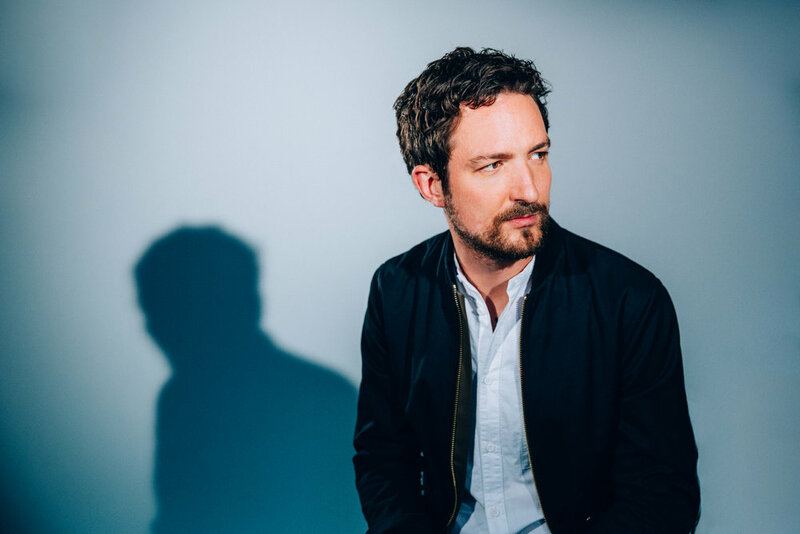 It was a beautiful day, the recent snowfall had started to thaw and I had an appointment with FRANK TURNER ahead of the penultimate date of the Be More Kind world tour which culminates in a headline show at London’s Alexandra Palace. on February 3rd. We had a good chat about how many shows he has left in him, his forthcoming book, the Lost Evenings gigs in May, playing DJ sets and UK/European festivals, click ‘play’ below to hear the entire interview. Frank’s new book Try This At Home is released on March 21st, you can pre-order it HERE, he’ll also be doing a number of in store signings to promote the book, more details below. Frank will be announcing UK festivals from Monday 4th February, keep an eye on his social media for all of the happenings on the live circuit.